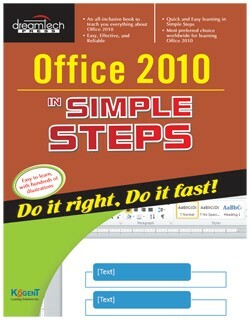 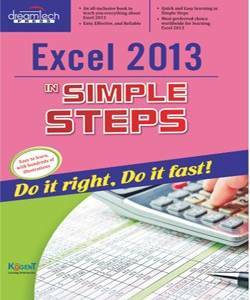 This book that helps to learn Office 2010, the contemporary offering from Microsoft. 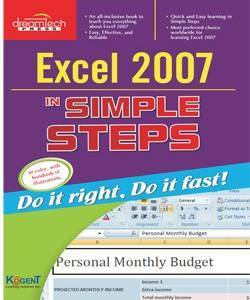 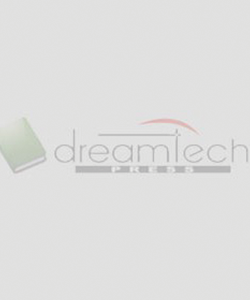 Being precise and complete, it offers the reader a cutting edge in the field of Office 2010. 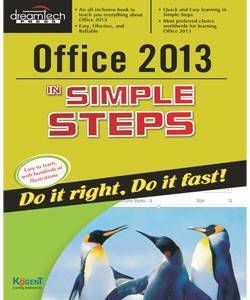 An easy to understand style, lots of examples to support the concepts, and use of practical approach in presentation are some of the features that make the book unique in itself.